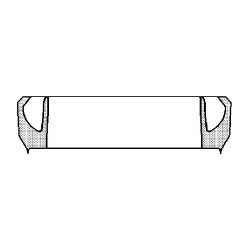 Replacement irrigation pipe gasket specifically designed to seal the connection between aluminum tubing and Rainway couplers. Made of long lasting, durable rubber. Fits Rainway Couplers Check out all of our commercial grade irrigation gaskets. 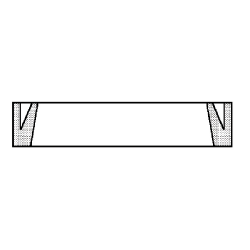 Replacement irrigation pipe gasket specifically designed to seal the connection between aluminum tubing and Wade couplers. Made of long lasting, durable rubber. 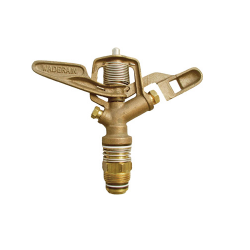 Fits Wade Couplers Check out all of our commercial grade irrigation gaskets. 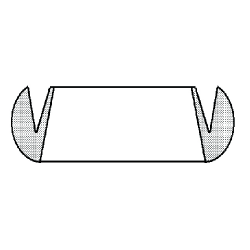 Replacement irrigation pipe gasket specifically designed to seal the connection between aluminum tubing and Pierce couplers. Made of long lasting, durable rubber. 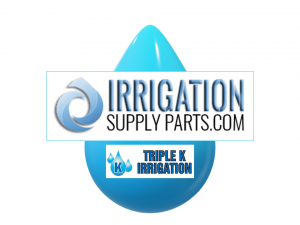 Fits Pierce Couplers Check out all of our commercial grade irrigation gaskets. 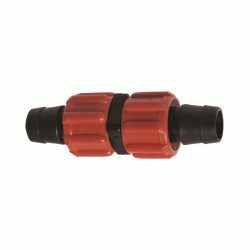 Reliable Superex T-Bolt Hose Clamps are a must when you are in the field. 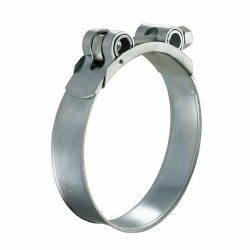 Whether you are maintaining your irrigation system, or building a fertilizer system, these clamps are a sure fit for your project! 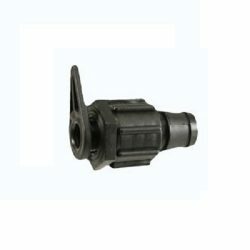 Heavy duty clamp for heavy-gauge reinforced hoses used for agricultural and industrial usage. Replacement irrigation pipe gasket specifically designed to seal the connection between aluminum tubing and Felton couplers. Made of long lasting, durable rubber. Fits Felton couplers Check out all of our commercial grade irrigation gaskets. 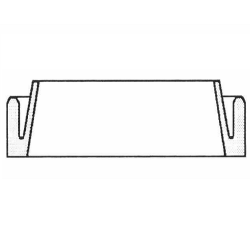 Replacement irrigation pipe gasket specifically designed to seal the connection between aluminum tubing and Gheen couplers. Made of long lasting, durable rubber. Fits Gheen couplers Check out all of our commercial grade irrigation gaskets. 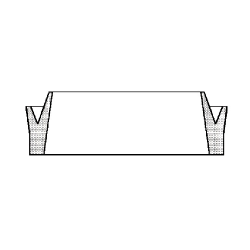 Replacement irrigation pipe gasket specifically designed to seal the connection between aluminum tubing and Shur-Rane couplers. Made of long lasting, durable rubber. 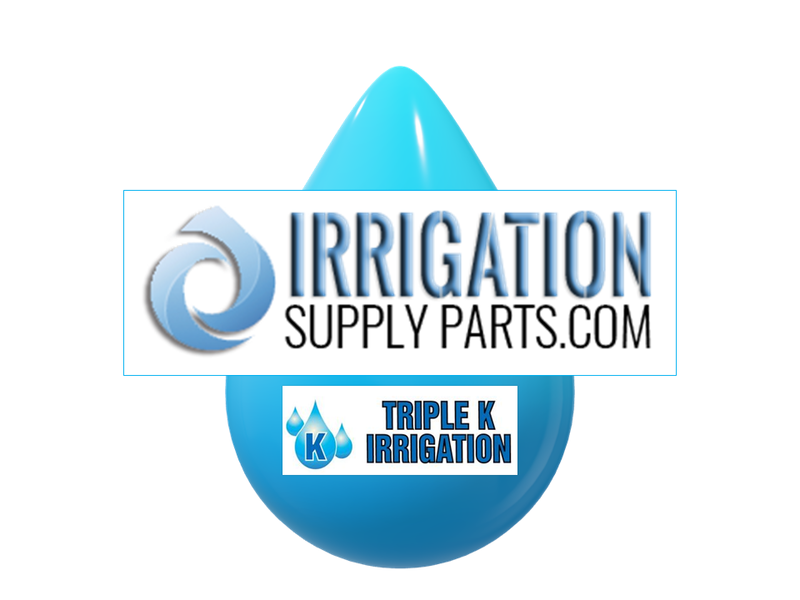 Fits Shur-Rane Couplers Check out all of our commercial grade irrigation gaskets. 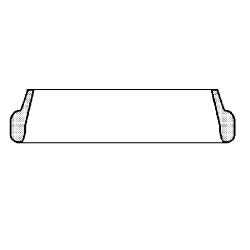 Replacement irrigation pipe gasket specifically designed to seal the connection between aluminum tubing and Rainbow couplers. Made of long lasting, durable rubber. 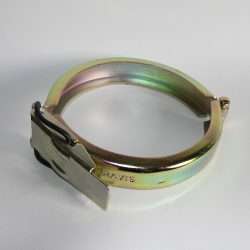 Fits Rainbow Couplers Check out all of our commercial grade irrigation gaskets.